Were 25 songs enough to satisfy your Drake appetite for music this year? More could be on the way, especially if his line on “Is There More” and reports ring to be true. 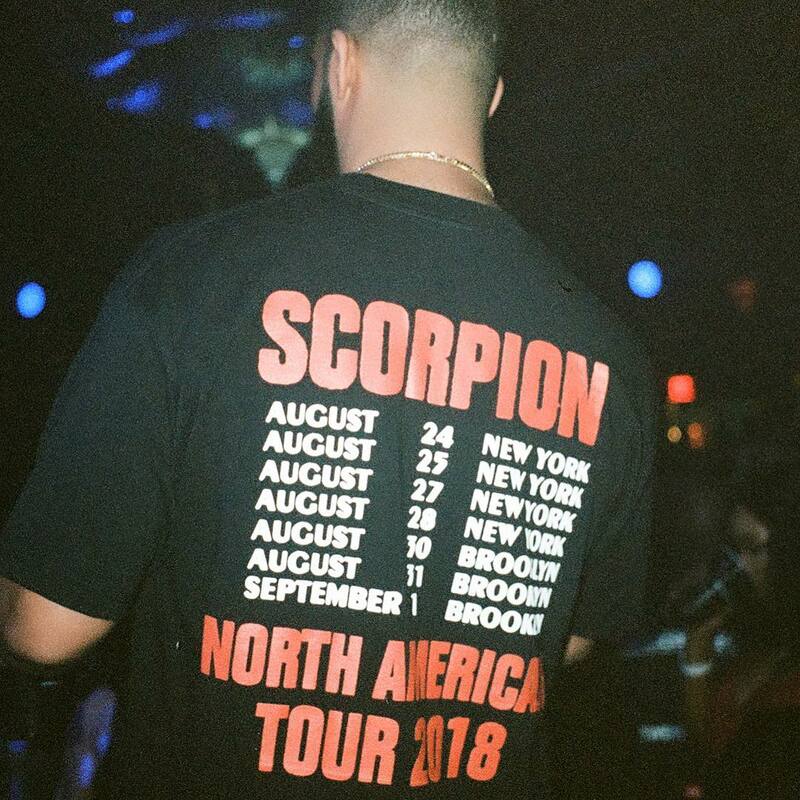 Mr. “Soon as this album drop I’m out of the deal,” seems to be plotting his next move, after shattering single day, first week and global streaming records upon the release of Scorpion. According to Variety, as soon as Drizzy announces the new deal away from Young Money/Cash Money, he will be releasing another project to fans. He will probably not be leaving the Universal Music Group umbrella, though. As the report says, Drake is in a rare position, with a lot of bargaining power and leverage. Not only that, but he can sign in many different ways. He can either get large advances from a major label and continue moving how he has, or he can go a streaming giant like Apple Music and collect as much as 70% profits from DSP revenue. There could also be a tour package he could sign (like JAY Z did with Live Nation) that could be lucrative in terms of his road show.